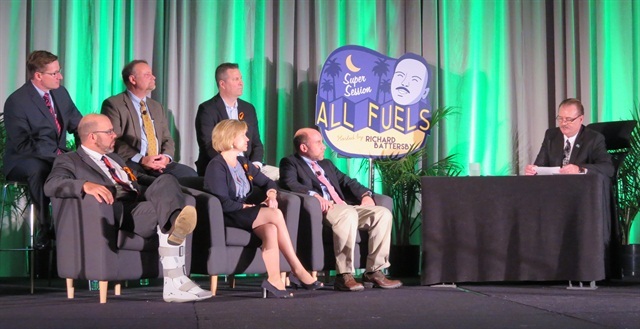 Some myths and misconceptions about alternative fuels were debunked in a fun late-night talk show format Wednesday at the Green Fleet Conference in Schaumburg, Ill. 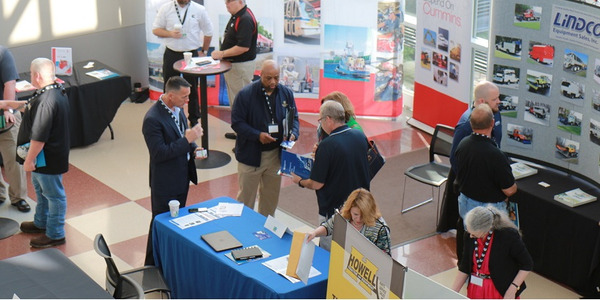 The conference, put on by Bobit Business Media publications including Heavy Duty Trucking and Green Fleet magazine, runs through Thursday and covers alternative fuels and fleet efficiency for fleets of vehicles from passenger cars through heavy-duty Class 8 trucks. 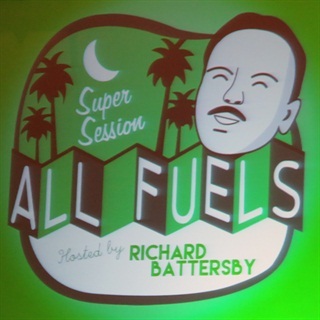 Six Fuel Ambassadors took the stage with host Richard Battersby, manager of Equipment Services for the City of Oakland, Calif., and coordinator of the East Bay Clean Cities Coalition. 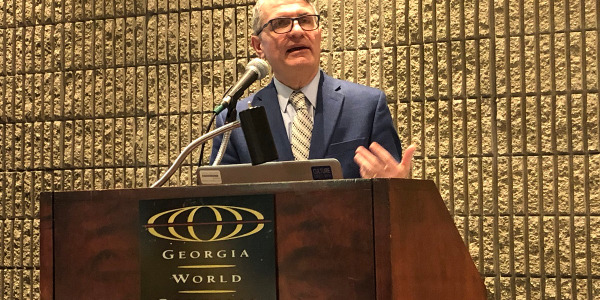 Battersby pointed out that there is a "dizzying choice" available today in fuels: CNG, LNG, RNG, DME, E85, hydrogen, battery electric, plug-in electric, biodiesel, renewable diesel, algae diesel, clean diesel – "And of course we've got dilithium crystals and the flux capacitor drive." He asked several questions of the ambassadors, and turned to "man on the street" interviews that highlighted some of the misconceptions about alternative fuels, such as diesel being dirty and natural gas being dangerous. It soon became obvious that each "interview" was the same person, in a variety of guises (including two females) in a nod to the event's nearness to Halloween. We've gone from having a choice of a couple of electric car models to today having 15 to 20 plug-in electric vehicles available. "We're going to see huge leaps forward in range and speed." 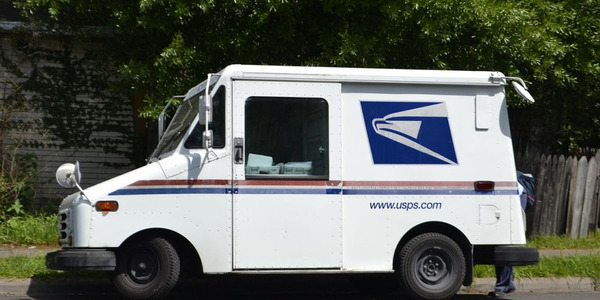 He noted that when FedEx adopted electric delivery trucks, it found extra savings in not needing to send employees to fuel up vehicles – they just come back to home base every night and get plugged into the grid. Dalum focused on hybrids. 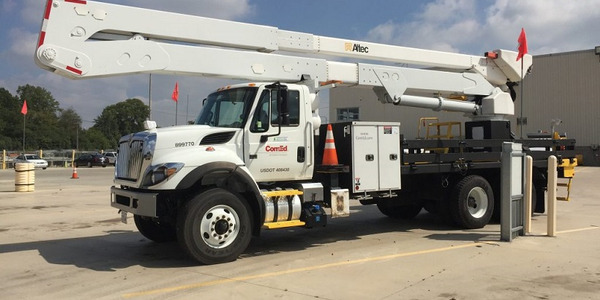 One of the biggest areas of potential is for powering accessories on the truck at a work truck site. In addition, he said, "Telematics is one of the enabling technologies for alternative fuels." In response to a "man on the street" interview complaining about the price of electric vehicles, he said, "You have to focus on cost of ownership. You're using a fuel that is incredibly cheap, and prices have stayed stable. In maintenance costs, it's proving out on the ground." Fewer moving parts mean fewer repairs and maintenance. So even though the up-front costs might be more, over the life of the vehicle there are savings to be had. 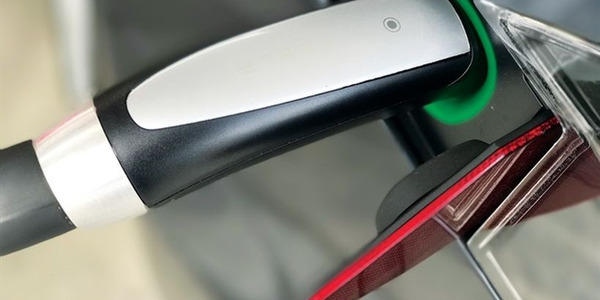 "We are excited to see diesel-powered passenger vehicles hit about 3% of state registrations," he said, as people look for improved fuel economy, and predicts that number will reach 7% within eight years. 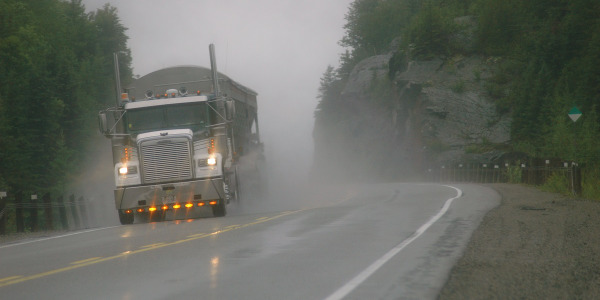 He pointed out that 98% of the medium- and heavy-truck market is diesel powered. 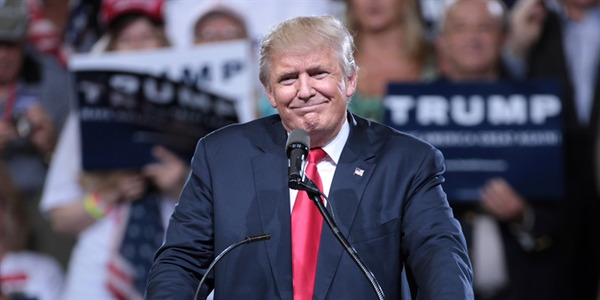 "With the first heavy-duty fuel economy/greenhouse gas standards in place this year through 2018 and the administration already thinking about a second rulemaking, I think you're going to see the emissions and fuel economy benefits of diesel increase. Already they're looking to raise that bar using systems such as waste heat recovery and hybridization to boost fuel economy from 10 to 30%." "It's exciting to see [biodiesel] becoming more available in more applications. 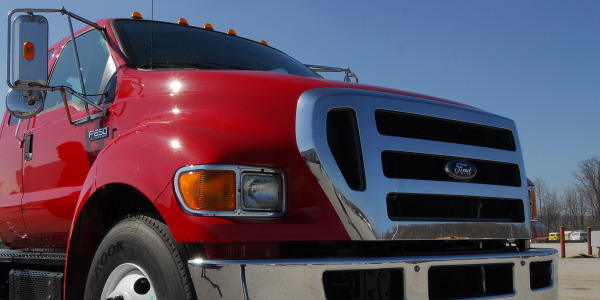 It's been proven to work well in new clean diesel technology, but it's also an option for fleets with older diesel models. 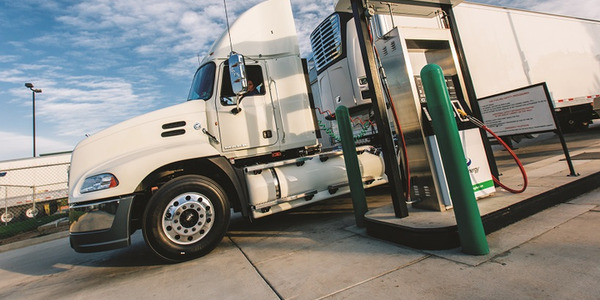 If you're trying to green up your operations, biodiesel is an easy drop in solution." In response to concerns about biodiesel quality, she highlighted the BQ-9000 biodiesel accreditation program – "over 90% of fuel in the marketplace is produced by BQ9000 producers" -- and noted that unlike the "man on the street" misconception, biodiesel is not all made by a bunch of hillbillies. PERC gets a fraction of each propane purchase to help develop new uses for propane. He pointed out that propane comes out of the ground alongside natural gas. "You can just say 'and propane' whenever you're talking about the abundance of domestic natural gas," he said. The school bus industry has been "a real sweet spot" for this fuel. In response to a "man on the street" contention that propane stations are expensive to put in, he said, "You could put in a propane facility for less money than any other fuels including gasoline or diesel." 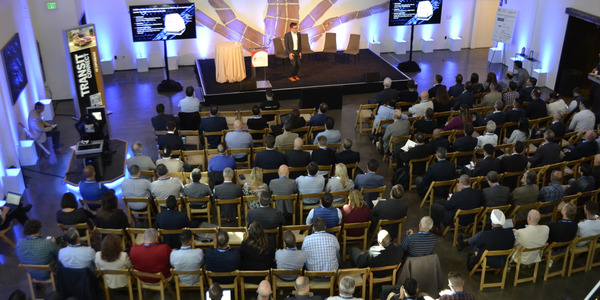 "You'll see a new group of upfitted, converted and OEM vehicles," he predicted, noting that Cummins Westport recently announced it will have a 6.7-liter natural gas engine by the end of next year. As for infrastructure, he said, right now we are adding about 20 CNG stations and one LNG station a month. Refuse fleets have been the biggest adopter; he expects natural gas vehicles to make up 60% of that market next year. Public transportation is another major area. But he pointed out that even pickups or delivery vans that get a lot of miles on them may be good candidates for natural gas fuel. As for concerns about natural gas being a dangerous fuel, while noting that "all fuels must be respected and treated very seriously," in many ways natural gas is less expensive than gasoline or diesel. And what, an audience member asked, should we tell people who are concerned about the environmental effects of fracking for natural gas? Battersby pointed out that less than 1% of natural gas is used by vehicles. If you're concerned about fracking, he said, you should turn off your lights and turn down your heat before you come to the transportation industry with those concerns.